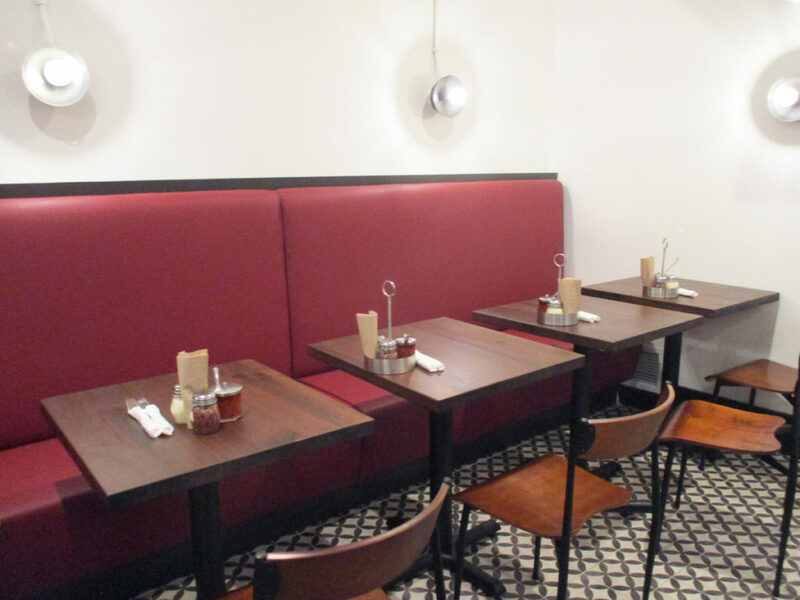 Nestled a block away from the Empire State Building is a wonderful new pizzeria called, 800 Degrees. I highly suggest this spot for your dinner/snack after visiting the Empire State Building. 800 Degrees has only been open a month, but the food is incredible. 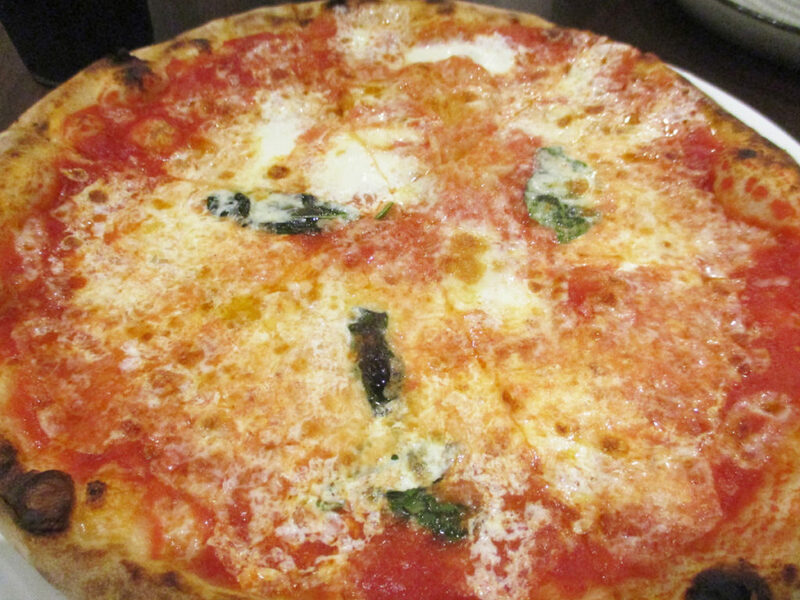 I ordered the Margherita pizza and it was mouthwatering good!